Charley Carlton Mercer, 84, resident of the Ripley Community and retired employee of the St. Jude Children's Research Hospital in Memphis , passed away Tuesday September 4, 2018 at The Adamsville Health Care Center in Adamsville, TN following an extended illness. Funeral Services for Mr. Mercer will be at 3 PM Thursday September 6 at Unity Baptist Church near Ripley with a visitation at the church for family and friends beginning at 11 AM Thursday. Church pastor, Bro. Ronnie Barefield will officiate. Burial will follow in Unity Cemetery. Arrangements will be provided by The Ripley Funeral Home. Born October 2, 1933 in Steele, MO, he was the last surviving child of fifteen children born to the late George and Ella Leopard Mercer. Mr. Mercer received his education in the Hardeman County Tennessee Public School System and was married on September 11, 1953 to the former Helen Beavers, who survives. Mr. Mercer was employed as a maintenance engineer throughout his life and retired from St. Jude Children's Research Hospital 22 years ago. 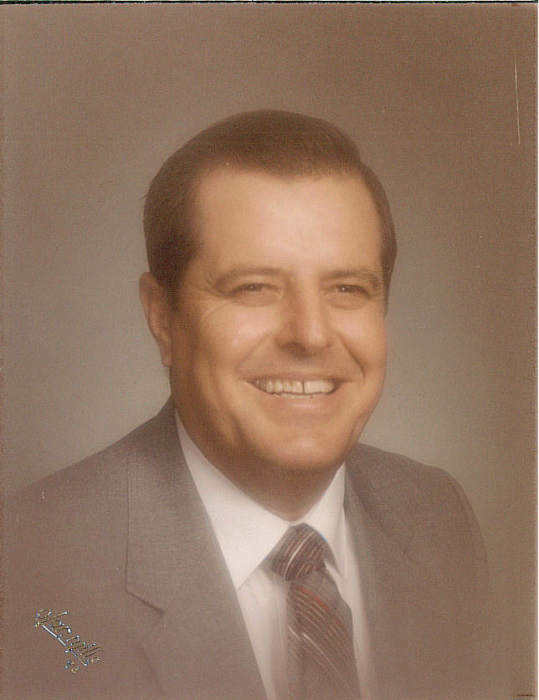 A former Mason in earlier years and member of Unity Baptist Church, Mr. Mercer was an avid outdoorsman with a passion for deer hunting and fishing. He will be remembered for his Christian values that included traveling to deliver Bibles and Christian literature to nursing homes and schools in areas that included West Tennessee, Tippah and Union Counties. In addition to his wife of 64 years, he is survived by a daughter, Deborah Webb (Randy) of Byhalia, a son, Perry Wayne Mercer (Shirley) of Ripley, six grandchildren and eight great grandchildren. He was also preceded in death by two sons, Jimmy David Mercer and Carlton Glenn Mercer. The family request that memorials be directed to Unity Baptist Church, c/o Dalton Bryant, 3880 CR 701, Ripley, MS 38663.